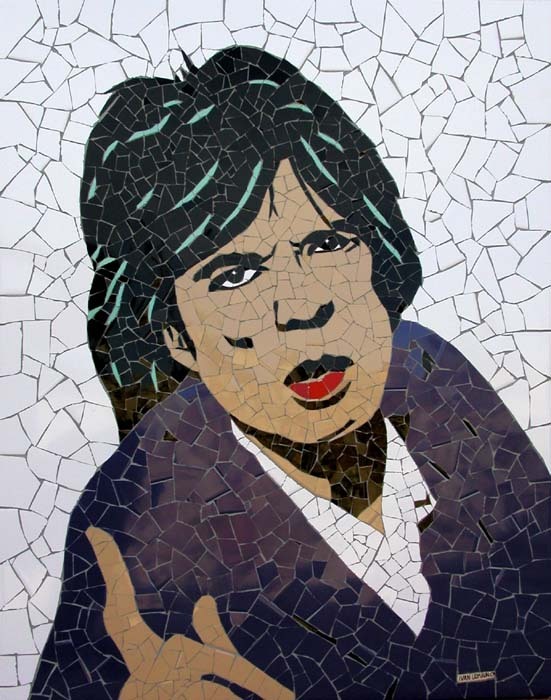 Ivan Ulmann : " Mick Jagger "
* We ship worldwide for free. As soon as we receive confirmation that payment has been received your painting will be delivered. An e-mail will be sent to you confirming delivery. We will pack your artwork for maximum safety in shipping. Once the order leaves the Artist´s location, Air Mail delivery time to your country usually ranges from 1-2 weeks.